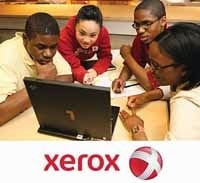 The Xerox Technical Minority Scholarship Program is designed to help cultivate minority students for potential recruitment in the field of technology. 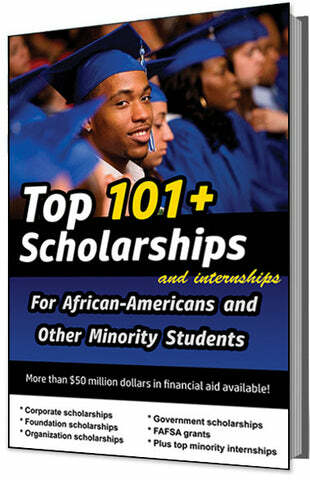 The scholarship amount award depends on the student's tuition balance, academic excellence and classification. 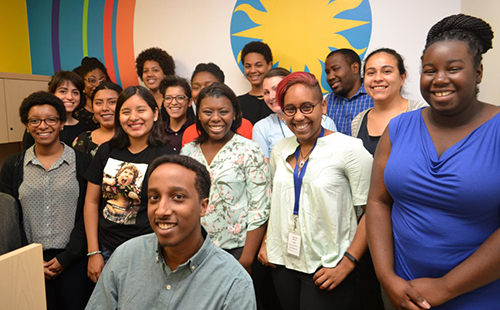 Applicants must be academic high-achievers with a GPA average of 3.0 or better and must be US citizens or visa-holding Permanent Residents of African American, Asian, Pacific Island, Native American, Native Alaskan, or Hispanic descent. The scholarship is not available to spouses and children of Xerox employees. Applicants must also be enrolled as a full time undergraduate or graduate student in any of the following technical fields: Chemistry, Computing & Software Systems, Information Management, Material Science, Printing Management Science, Laser Optics, Physics, Material Science, and all forms of Engineering - including Software Engineering.